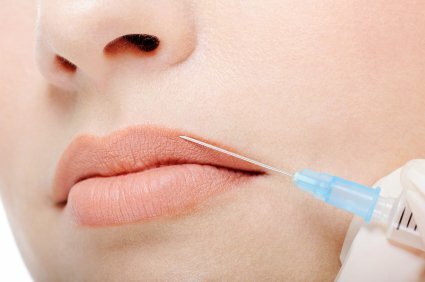 Your injectable facial fillers (aka dermal fillers) are here! Our invaluable clients asked and we delivered! Forsaken Beauty Spa has a team of physicians for all your skincare needs! 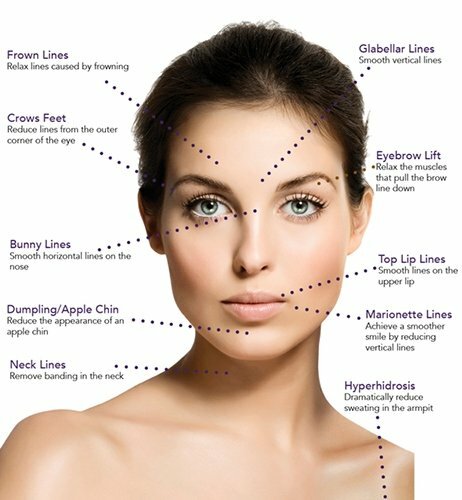 Dermal fillers (aka injectable facial fillers) help to diminish facial lines, deep wrinkles, folds and restore volume and fullness in the face. They are used for wrinkles on the forehead and chin, to smooth out creases, frown lines and crow’s feet on the outer area of the eye and so much more. They plump up the lips and surface depressions to even out skin texture. Restore youthful volume to your skin. See immediate results with minimal or no downtime. Make your appointment today.